Sanchez has looked out of sorts since the start of the campaign, and he has managed just a solitary goal in eight Premier League matches. The Chile international produced one of his worst performances in the 3-1 defeat to Manchester City, and he has pretty much set his sights on pursuing a fresh challenge elsewhere. Meanwhile, Ozil still looks undecided over his future with reports suggesting that he could sign a new deal, should Arsenal offer him the number 10 shirt worn by Jack Wilshere. 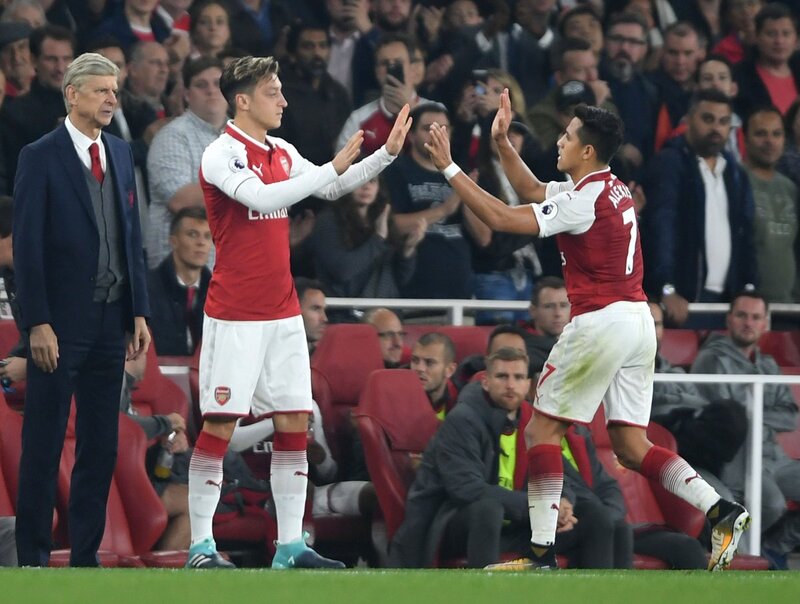 The Germany international has taken a similar path to Sanchez in terms of form, although he has shown more eagerness to prolong his stay with the Gunners.